Many textile impregnations are currently based on fluorocarbons (e.g. PFAS, PFC, etc) and other chemicals that may be hormone disruptive and non-degradable. 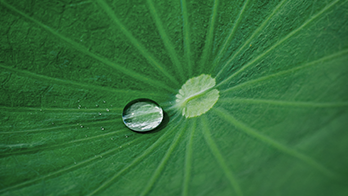 OrganoTex® is a biodegradable and fluorocarbon free water-repellent technology for textile fabrics whiuch has been developed with inspiration from the water repellent properties of the Lotus flower. We supply products both for consumers as a spray-on or wash-in product, and for industrial use as a durable water repellent (DWR) product. OrganoTex® is a Swedish technology and brand developed by OrganoClick AB. 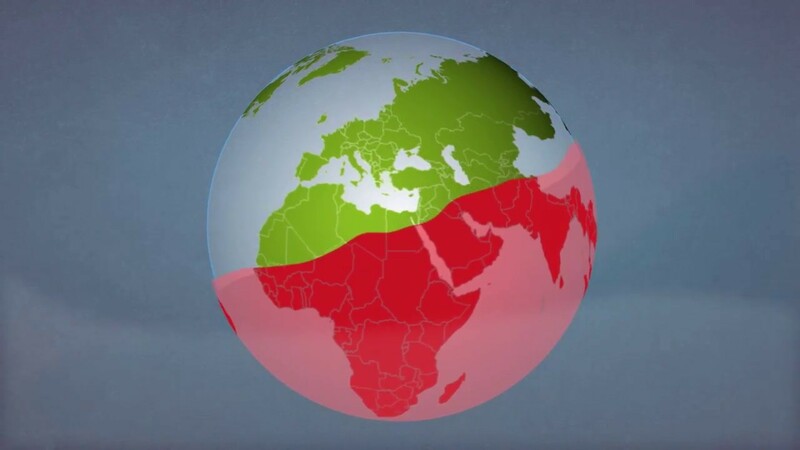 OrganoClick was founded in 2006 as a commercial spin-off company based on research performed at Stockholm University and the Swedish University of Agricultural Sciences. OrganoClick has won a number of prizes, such as "Scandinavian Outdoor Sustainability Award", "Sweden's Most Promising Start -up" and "Sweden's Best Environmental Innovation", and has also received a number of awards, such as the WWF "Climate Solver" award. Our consumer products efficiently impregnates textiles and are easy to use. They are biodegradable and free from fluorocarbons such as PFAS. 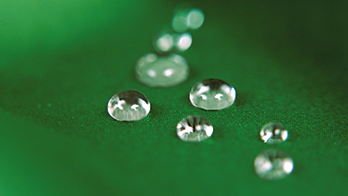 Our biodegradable industrial DWR products create a water repellent finish, resistant to washing. All without fluorocarbons and other toxic chemicals. 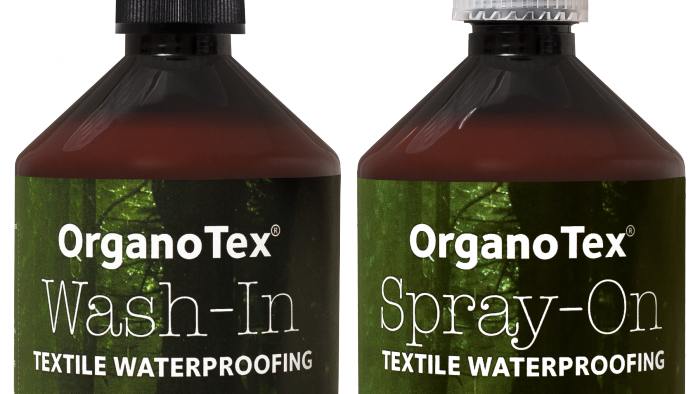 The OrganoTex® technology is based on nature's own chemistry, using plant-based catalysts to bind water repellent “fatty” molecules directly to the textile fibers. The 3D- structured fabric surface still feels smooth and its roughness is invisible to the eye, much like the surface of the Lotus flower's leaves.